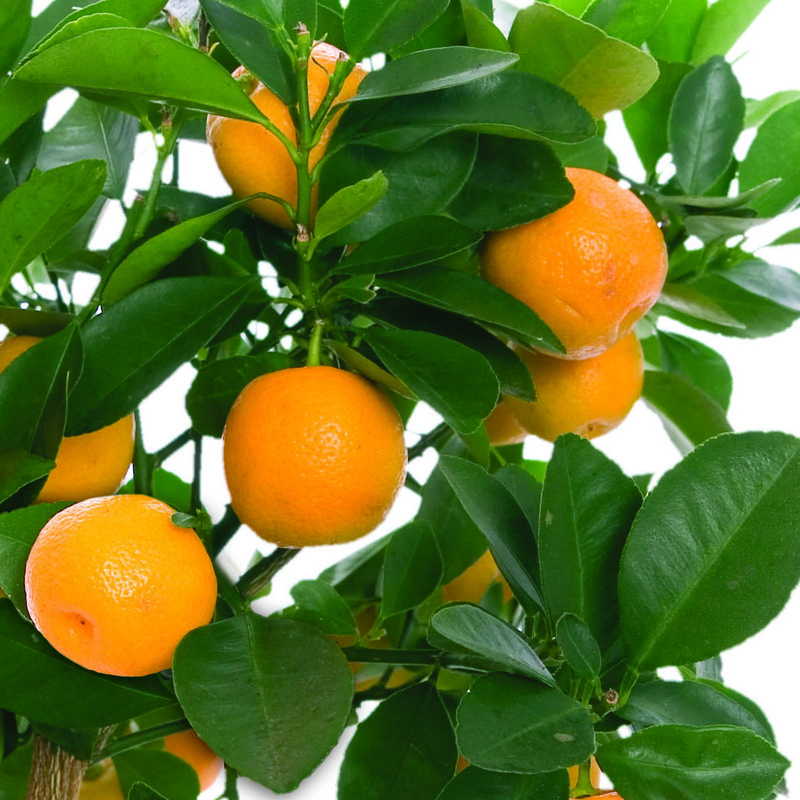 Now you, too, can enjoy the incredible taste of fresh oranges picked right from your own tree. 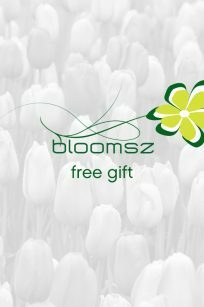 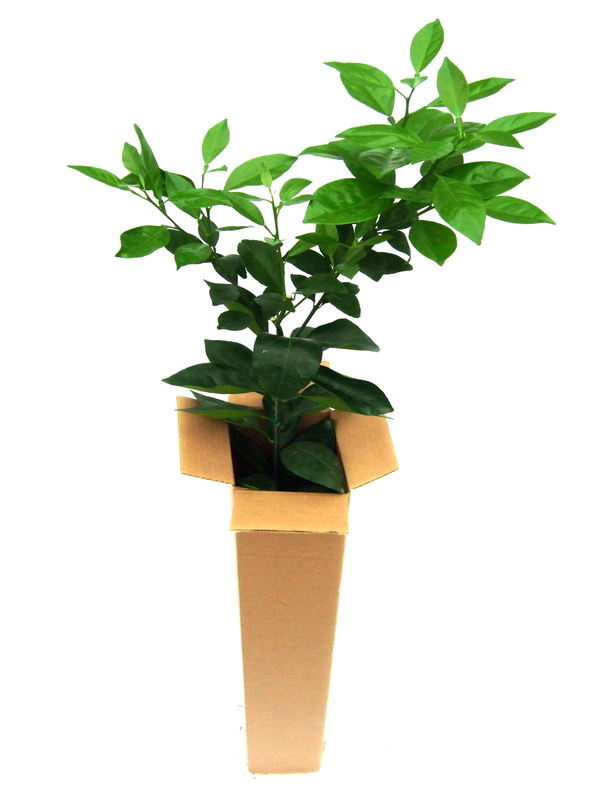 Fragrant white flowers bloom in clusters among attractive, glossy, green leaves. 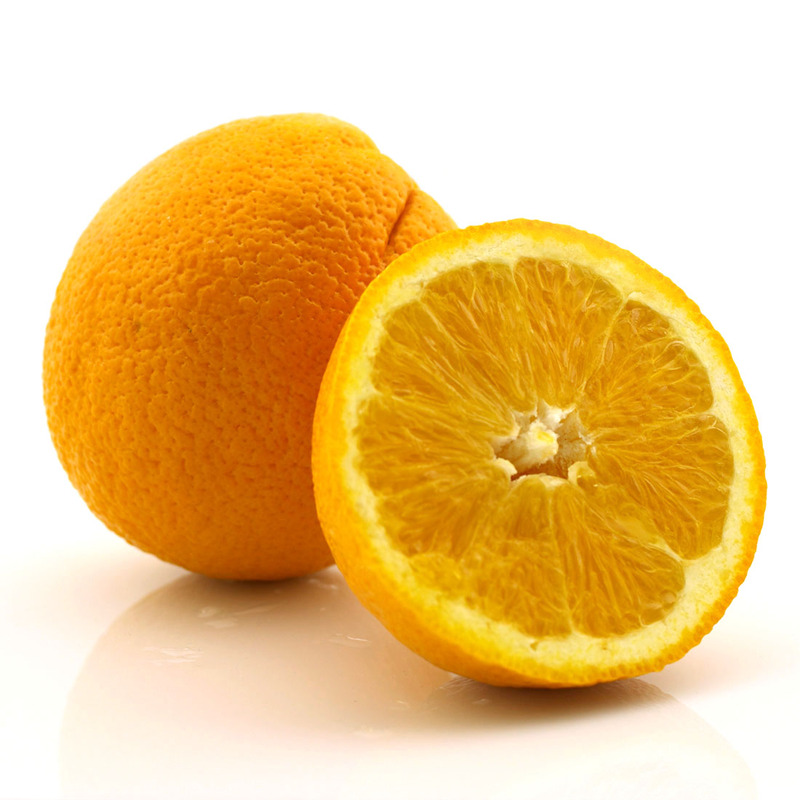 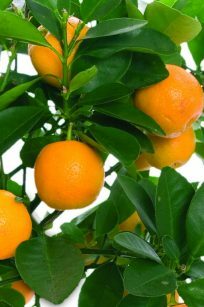 Oranges begin to appear in the spring, and as they mature they help to provide visual interest. 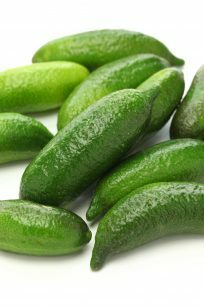 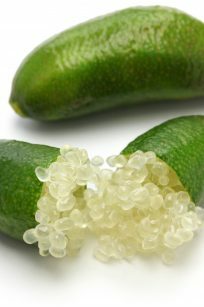 The edible fruit can be peeled and eaten, squeezed for juice, or sliced and enjoyed in beverages, in cooking, and as garnishes. 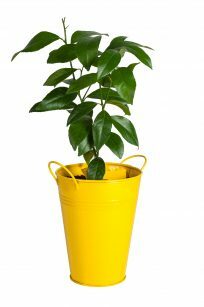 The included, color-coordinated metal pot with handles makes it easy to move your tree from one location to another. 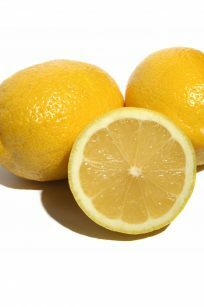 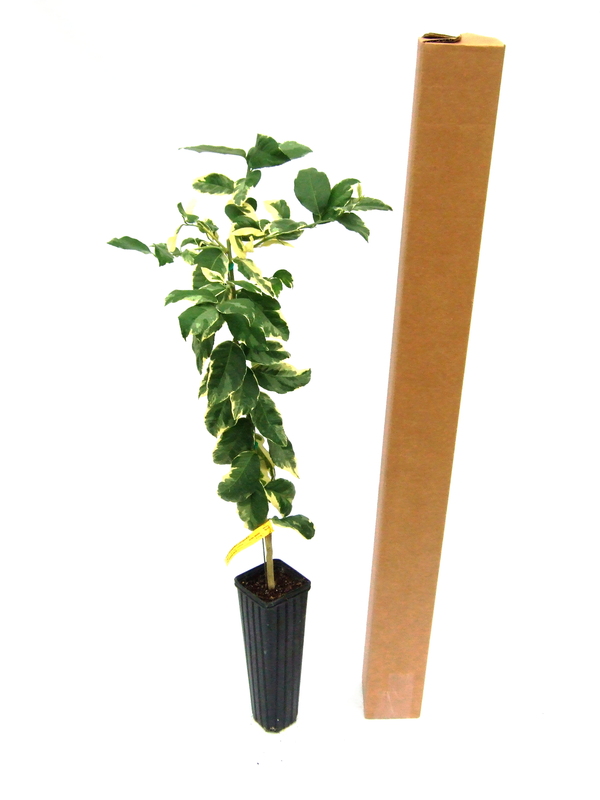 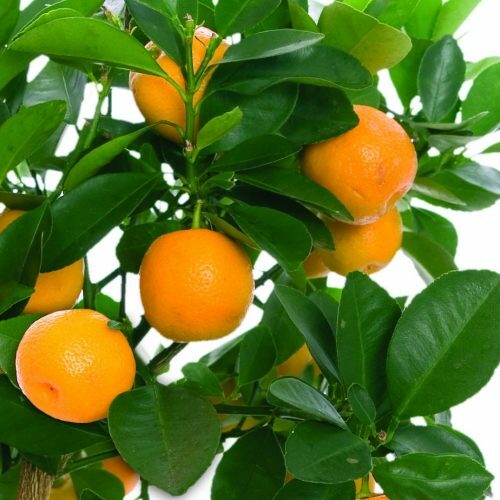 Add the incredibly fresh, citrus scent of lemon blossoms to your home by growing a lemon tree! Fragrant white flowers bloom among attractive, glossy green leaves. 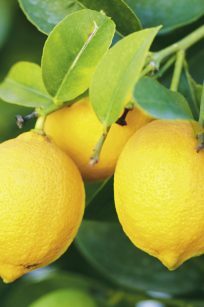 Lemons begin to appear in the spring, and as they mature they help to provide visual interest for the remainder of the year. 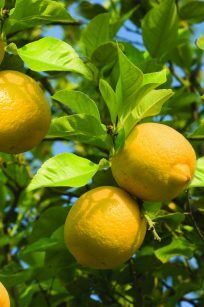 Lemon trees are extremely hardy and grow well indoors while providing edible fruit to enjoy in beverages, in cooking, and as garnishes. 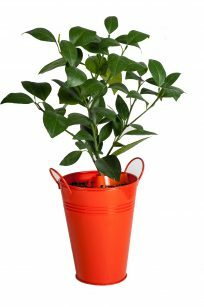 The included, color-coordinated metal pot with handles makes it easy to move your tree from one location to another.